Alas, it is the last day of February! March and spring are just around the corner! Keep an eye out for a new Indo Board Special tomorrow! But before we get to March, we are wrapping up February by highlighting our awesome Indo Board fans sharing their love of the Indo Board with their friends and family. 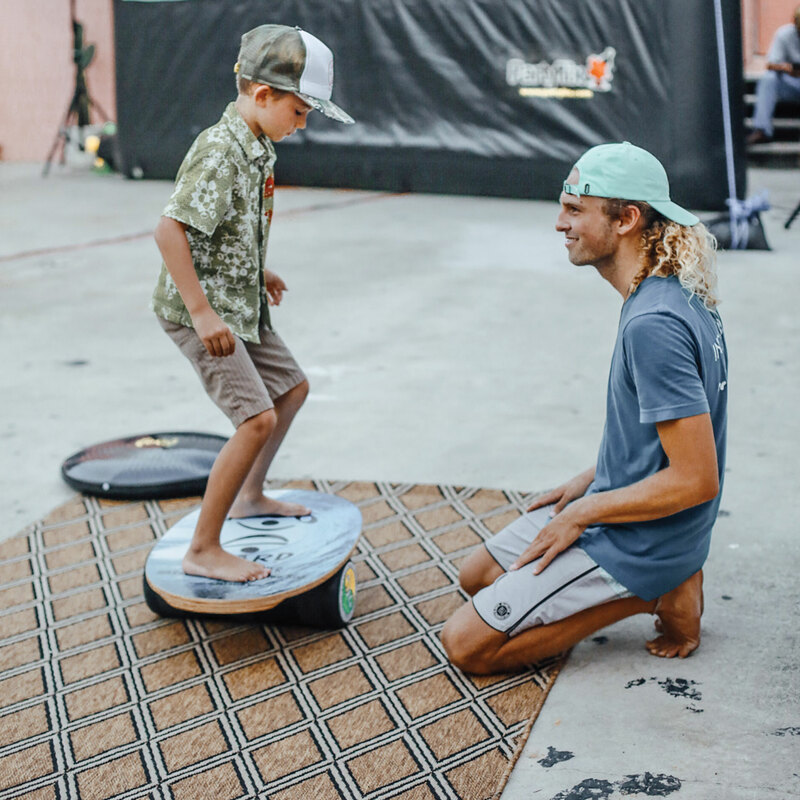 The family that plays together stays together, and what better activity than using the Indo Board Balance Board! First, Team Rider Keaton Billings shows a friend how to use the Indo Board Original. 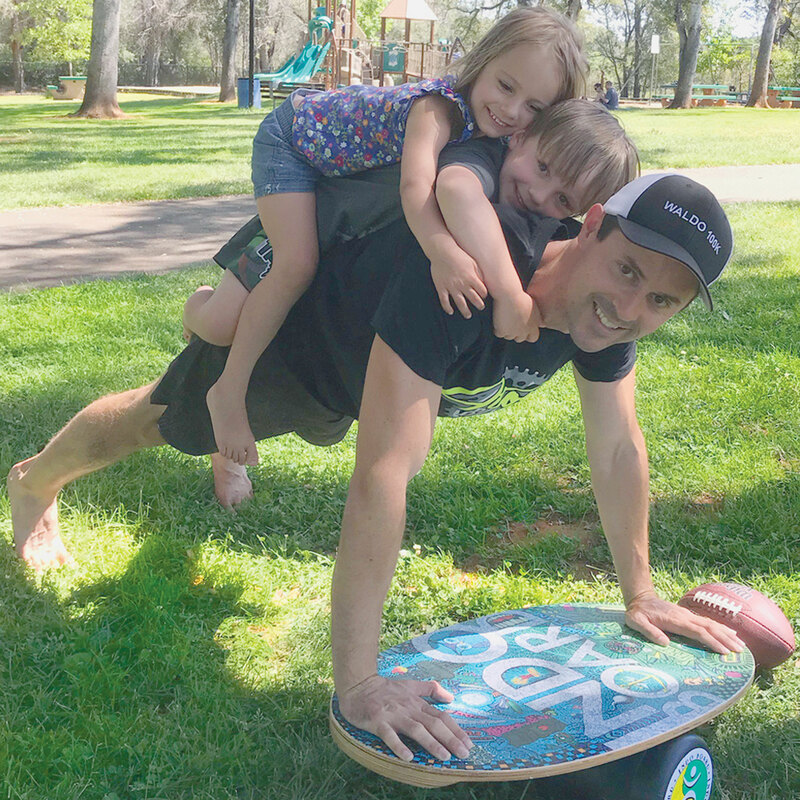 Next, Indo Board Ambassador Brian Twardus and his kids show how they Indo It together! Check out his skills! Our awesome fans continue with Chris (@chrisattack111) shows off his dance moves with his little buddy on the Indo Original. Kelsey (@kelsobg) shows how to do couples Indo Board. Reminds me a little of pairs ice skating! For our final video, Greg shared the skills of his daughter Mia. She is doing a great job balancing on the Indo Board while her little brother is in the background trying to steal the spotlight with his nerf gun. Go Mia go! If you enjoy the Indo Board with your family, be sure to tag us! We love to see our fans and their Indo skills! The Indo Board Balance Board is 20 years old this year in August! In 1998, Indo Board Man decided to follow his dream from 1975, when he designed the first prototypes, to bring the Indo Board to the masses. 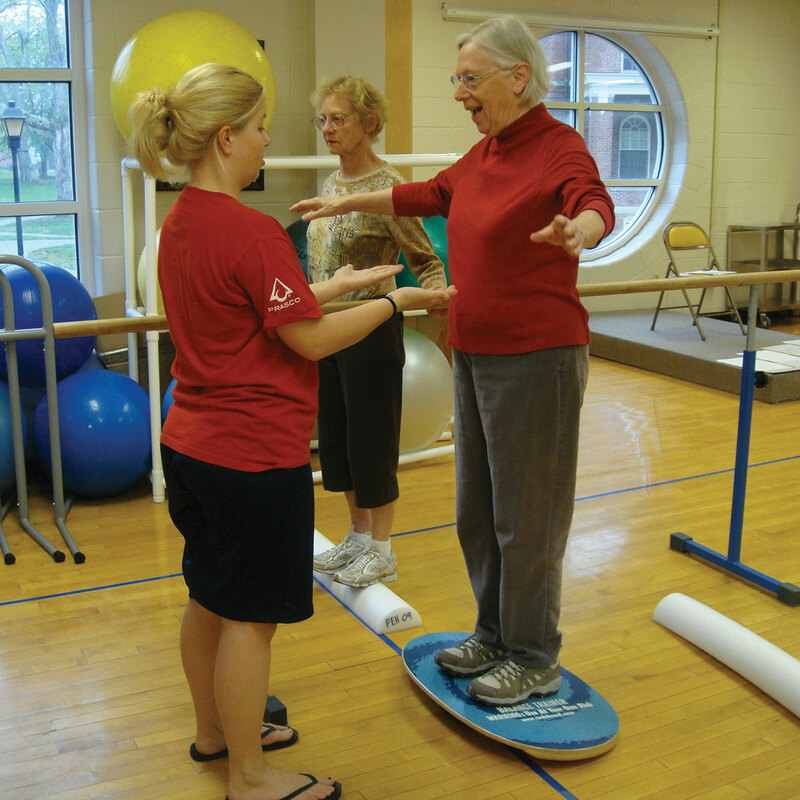 Over the past 20 years, the Indo Board Balance Trainer has become an all around full body tool to help with all sports activities especially board sports focusing on core fitness and of course balance training! We have some pretty amazing fans from around the world, as well! Let’s see how they Indo! Alex Duff over at Auburn Fit gym helps get his cardio going with his Indo Original. Corey Howell shows his skills on the Indo Original by doing a pistol squat and then a 180! Brian Twardus amps his weighted ball workout while using two Indo Boards! Since Valentines Day is just around the corner, how about Indo Boarding with the one you love! If you love riding the Indo Board, we love seeing how our fans Indo! Tag @indoboard on Instagram to show us your skills!